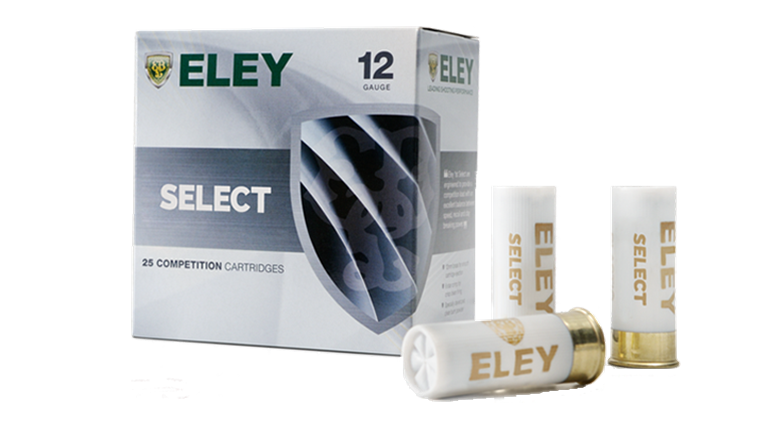 Launched in 2015 it has rapidly become Eley’s best selling cartridge amongst club shooters , corporate shooting and beginners. Made with a slightly higher brass than normal for an entry level cartridge and with very comfortable speed to recoil ratio this cartridge is the best practice and club competition load to cut your teeth on. The 28 gram load has been used to great effect by new shooters getting into competitions posting scores they can be proud of. With the powders changing to match the load and the wadding and with the shorter 67mm case meaning it can be used in all guns the 28 gram load has even proven itself to work in a variety of semiautomatic shotguns making it ideal practice load.